Very informative tourist guide Simon. The tour left the Victoria Coach Station on time and our tour guide ensures that everybody is entertained during the tour. 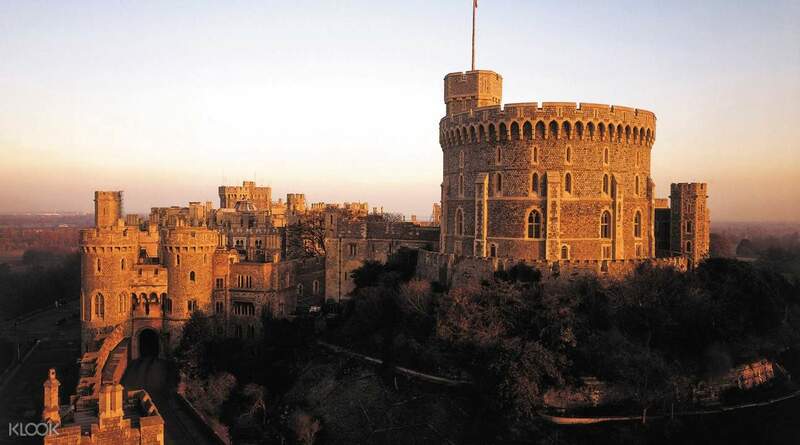 Enjoy the treasures of Windsor Castle, home to kings and queens for over 1,000 years. 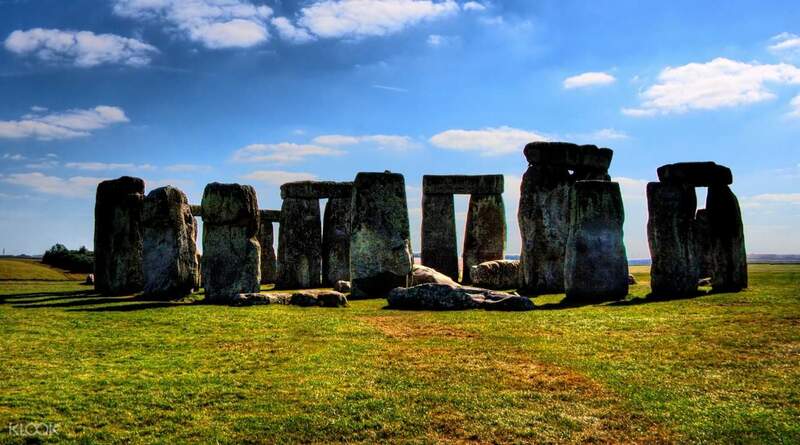 Explore the ancient landscape of prehistoric Stonehenge and the incredible history and architecture of Oxford in this breathtaking tour in the United Kingdom! When you meet up with your guide and tour group in London, travel with comfort and ease inside a luxury coach with free WiFi! Perched high above the River Thames, the first stop, Windsor Castle, has been home to 39 monarchs and is the oldest and largest occupied castle in the world. Explore the superb State Apartments, furnished with paintings by Rembrandt, Rubens, and Canaletto and visit 14th century St. George’s Chapel, where tombs of ten sovereigns including Henry VIII rest in peace. Then you can experience the Stonehenge, one of the most famous prehistoric monuments in Europe. Take a step inside the Neolithic Houses and visit the world-class exhibition and visitor center boasting over 250 ancient objects and treasures. 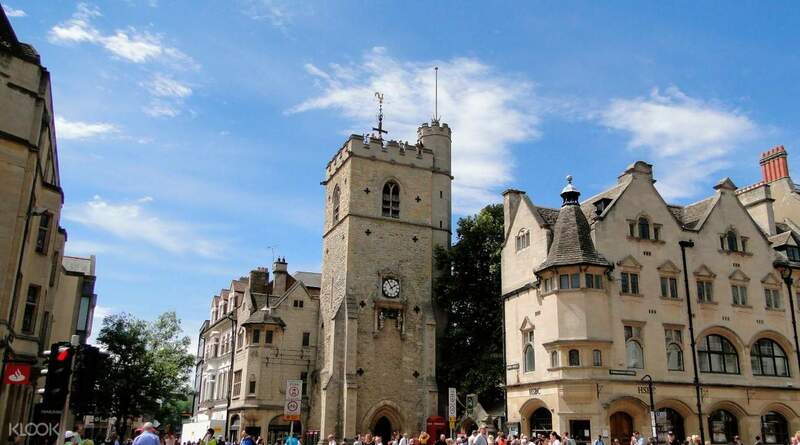 Lastly, enjoy a guided walk of one of the most famous university cities in the world, Oxford! Steeped in history, stunning architecture and medieval charm, wander the cobbled alleyways and experience the famous Bridge of Sighs, Trinity College, Ashmolean Museum, and the Sheldonian Theatre. It was a very nice experience to go to windsor castle and learn many things from there including it’s long and rich history. The travel was worth it and the tour guide, james, is also very nice and accomodating. He wanted everyone to feel that we are there as a group and as an individual. Going to the stonehenge is quite long and the 1 hour stay is long enough, to be honest. Once you have your pictures taken, you’re already done. Another long travel from stonehenge to Oxford but once you get there, you will enjoy the architecture of the buildings in the vicinity. It was a pleasant experience overall. It was a very nice experience to go to windsor castle and learn many things from there including it’s long and rich history. The travel was worth it and the tour guide, james, is also very nice and accomodating. He wanted everyone to feel that we are there as a group and as an individual. Going to the stonehenge is quite long and the 1 hour stay is long enough, to be honest. Once you have your pictures taken, you’re already done. Another long travel from stonehenge to Oxford but once you get there, you will enjoy the architecture of the buildings in the vicinity. It was a pleasant experience overall. Our tour guide Anne was very knowledgeable and friendly. The tour was amazing! We love every single part of it. Our tour guide Anne was very knowledgeable and friendly. The tour was amazing! We love every single part of it. it was great to be able to book this tour easily through Klook. we were held up and arrived slightly pass 8am and the guide waited for us. thankfully she was holding the red flag and we could locate them easily. we were on time for all 3 places and there was no delay. at the end of the tour we were alighted at Victoria station just so we don't have to walk in the rain. Our guide Patricia was a very good guide. the individual radio used to listen to her allowed us to hear her very clearly. However, this tour is not suitable for my family with children as it is very rushed. we only had one hour each at the 3 venue. there wasn't extra time for meals at all. at stone henge we only had time to take a few pictures and had to rush to get a sandwich (long queue) to eat on the bus. it would be better to book individual tour instead. nonetheless I will still come back and book with klook for the separate tour. it was great to be able to book this tour easily through Klook. we were held up and arrived slightly pass 8am and the guide waited for us. thankfully she was holding the red flag and we could locate them easily. we were on time for all 3 places and there was no delay. at the end of the tour we were alighted at Victoria station just so we don't have to walk in the rain. Our guide Patricia was a very good guide. the individual radio used to listen to her allowed us to hear her very clearly. However, this tour is not suitable for my family with children as it is very rushed. we only had one hour each at the 3 venue. there wasn't extra time for meals at all. at stone henge we only had time to take a few pictures and had to rush to get a sandwich (long queue) to eat on the bus. it would be better to book individual tour instead. nonetheless I will still come back and book with klook for the separate tour. Fit enough time for each point, tour guard - Andy are nice and well known of every where in London. Fit enough time for each point, tour guard - Andy are nice and well known of every where in London. I love this trip. Windsor Castle was a great experience, and the Stonehenge as well. The tour guide was funny. I like it when he began to interview all of us and made some funny comments. Kudos to him! I love this trip. Windsor Castle was a great experience, and the Stonehenge as well. The tour guide was funny. I like it when he began to interview all of us and made some funny comments. Kudos to him! clear instructions on the voucher on meeting venue. David is a superb and humorous guide giving detailed introductions to the sights. Tour is a bit rush due to the distances between sights but we managed to finish the tour following the guideline and timings given by David. Overall good tour if you are limited in your visit to London. clear instructions on the voucher on meeting venue. David is a superb and humorous guide giving detailed introductions to the sights. Tour is a bit rush due to the distances between sights but we managed to finish the tour following the guideline and timings given by David. Overall good tour if you are limited in your visit to London. Very nice visit with local professional guide. It was a very rewarding experience with nice sceneries. The only down side is that the trip was a little rushed and that there wasn’t time to stay at the spots for long and lunch. But overall it was excellent. Very nice visit with local professional guide. It was a very rewarding experience with nice sceneries. The only down side is that the trip was a little rushed and that there wasn’t time to stay at the spots for long and lunch. But overall it was excellent. It was great eventhough there are rainshowers. You'll also learn about their history throughout the tour. It was great eventhough there are rainshowers. You'll also learn about their history throughout the tour. Super amazing experience! Please book this especially those who wanted a historical or architecture experience out of central london! But please take note that you have to purchase "with entry" so that you can see the stonehenge physically, without the entry going there is a waste, so make you sure you book with entry! Worth it for us really! Shoutout to our guide that day all was well! Easy breezy always at klook! Super amazing experience! Please book this especially those who wanted a historical or architecture experience out of central london! But please take note that you have to purchase "with entry" so that you can see the stonehenge physically, without the entry going there is a waste, so make you sure you book with entry! Worth it for us really! Shoutout to our guide that day all was well! Easy breezy always at klook!